Saatchi Gallery is commemorating the upcoming centenary of the archaeological discovery that captivated the world, King Tutankhamun's treasures. 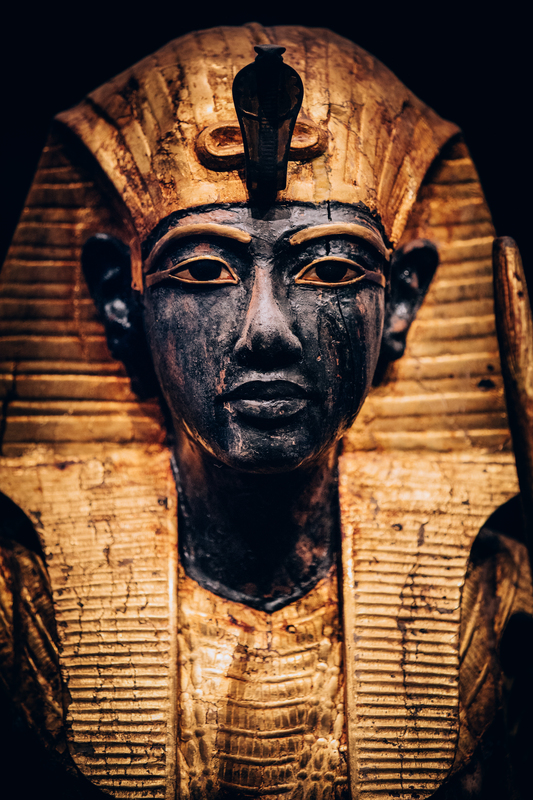 TUTANKHAMUN: Treasures of the Golden Pharaoh represents the largest collection of the Egyptian monarch’s artefacts ever to travel out of Egypt, and has a limited run from 2nd November 2019 - 3rd May 2020. The legend of Tutankhamun captured the public’s imagination in 1922 when his tomb was unearthed by British explorer Howard Carter. An instant sensation, public fascination surrounding the boy king - and the only Ancient Egyptian royal tomb ever found intact - has continued for decades. This globally significant exhibition is available for exclusive hire for corporate and private events, providing an iconic backdrop for bespoke morning tours and evening receptions. Guests will be able to fully immerse themselves in the exhibition’s ancient wonders as they are guided around the two floors of the gallery by curators. Working with three of London’s finest caterers the venue offers the perfect backdrop for breakfasts, dinners and drinks receptions with a cultural twist. The Saatchi Gallery will also be hosting a number of special events during the exhibition, including a dinner with the great grandson of the 5th Earl Carnarvon, who financed the discovery of the tomb.